Montecasino’s gaming floor is more exciting than ever with the ‘first in Africa’ arrival of eight brand new Crystal Curve slot machines featuring ultra-HD, 4K, 43-inch curved display cabinets and two new top-rated games, setting a new benchmark in casino entertainment. The IGT Crystal Curve cabinets, launched in the USA last year, are nothing less than eye-catching, featuring towering curve screen monitors, brilliant bright graphics, and a dynamic player panel with dual bash buttons. Four are located at the main casino entrance and four in the smoking casino area. The games housed inside these futuristic cabinets offer as much excitement as their exterior promises, in the form of Wild Fury and Star Rise. Wild Fury keeps players engaged with a frequently occurring stacked wilds feature, jackpots, free games bonuses, upgrades, double upgrades, and free spins. 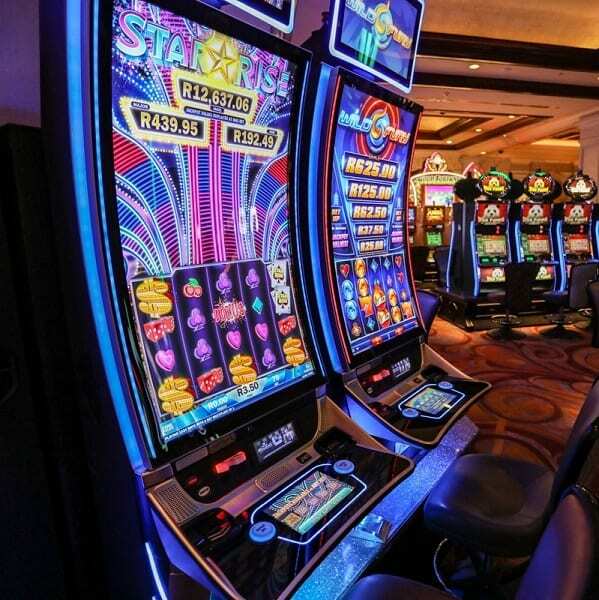 Star Rise engages players with a three-level progressive awarded through the Star Energizer and Star Expansion features, and free games bonuses. 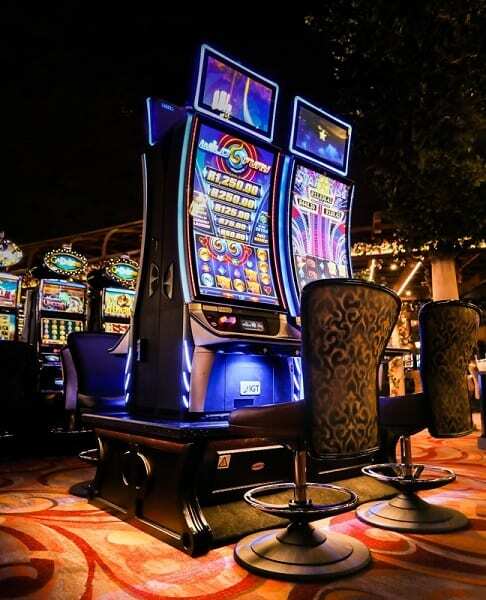 Affordable entertainment is a cornerstone of the new machines, with a R3 minimum bet on Wild Fury and R3.50 on Star Rise, and 5c denominations on both. For more information, visit www.tsogosun.com/Montecasino/gaming/slots.